Honourable Mahala Molapo is the Minister of Agriculture and Food Security. He was sworn in to this position in June 2017 following his election as Member of Parliament for Thaba-Phatšoa Constituency No. 8 representing the All Basotho Convention (ABC) political party in June 2017. Honourable Molapo acquired a certificate in boilermaking while working at West Driefontein Mines, Transvaal in South Africa. In 1978, he attended training courses on the use of acetylene and oxygen gases to do various metallurgical tasks including arcwelding. He completed his grade 8 at Thulare High School, in Pretoria, South Africa. However, in 1976, he left school during the Soweto Uprising. He did his primary and secondary education at Thaba-Phatšoa. 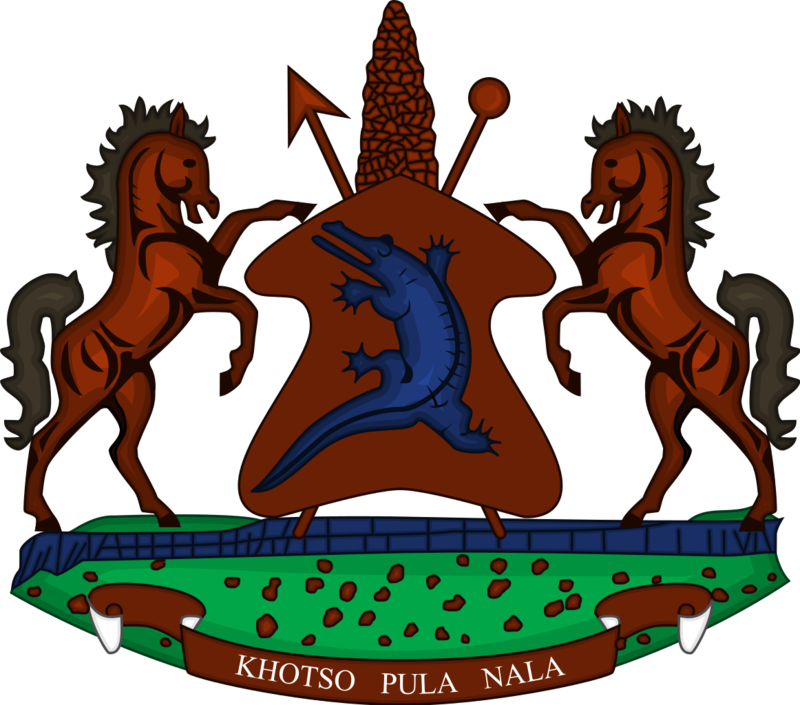 In June 2012, Honourable Molapo was appointed to the position of the Deputy Minister of Agriculture and Food Security. His appointment followed the May 2012 General Elections in which he was elected a Member of Parliament representing the ABC Political Party. Apart from winning the Thaba- Phatšoa constituency in 2012, he had also served in Parliament following his election for the same constituency in 2007. Besides his passion for politics, Honourable Molapo is an active farmer. He ventured in animal farming in which he saw a need for acquisition of dairy cattle, sheep for wool production whilst in piggery and chickens. In 1996, he established a small hammer-mill which managed to grow into a roller-mill. He also became an accomplished commercial farmer who producec produces wheat (always 100 tonnes and above), maize (100 tonnes and above), beans (maximum 15 tonnes) and sorghum since 1996 to date. He is member of various farmers’ associations that include; the Leribe Tractor Owners’ Association, local co-operative (Maphiri Co-op) at Likhakeng Ha ’Mako. He was awarded a Certificate of Excellence for his contribution in the development of agriculture in Leribe by Motjoli Foods, Thetsane Carewell Motors & Mots Insurance Brokers. In 1977, Honourable Molapo was recruited to join West Driefontein Mines in Transvaal, South Africa and moved to West Driefontein Mines from 1980 to 1986 where he worked as a Personnel Aid in the Engineering Department. He left the mines and establish family business (Caltex Fuel Station & Liquor Restaurant) where he worked as a manager from 1986 to 1995. Honourable Mahala Molapo is married with five (5) children; two sons and three daughters. He likes watching soccer, athletics, tennis, golf, rugby and is a keen darts player. He aspires to see his country grow economically and Basotho becoming self-sufficient in food production. This, he deems could be achieved if Lesotho children are educated especially in farming as that is where he believes the future is.